I don’t remember exactly when rose gold became the colour of the season but whenever that was, it surely has been the colour of many seasons now. It’s such a pretty twist to yellow gold and looks more exquisite than silver or white gold. And if you can’t resist anything in rose gold, know that you’re not alone and that you’ve got an entire army of sisters loving this shade together with you. 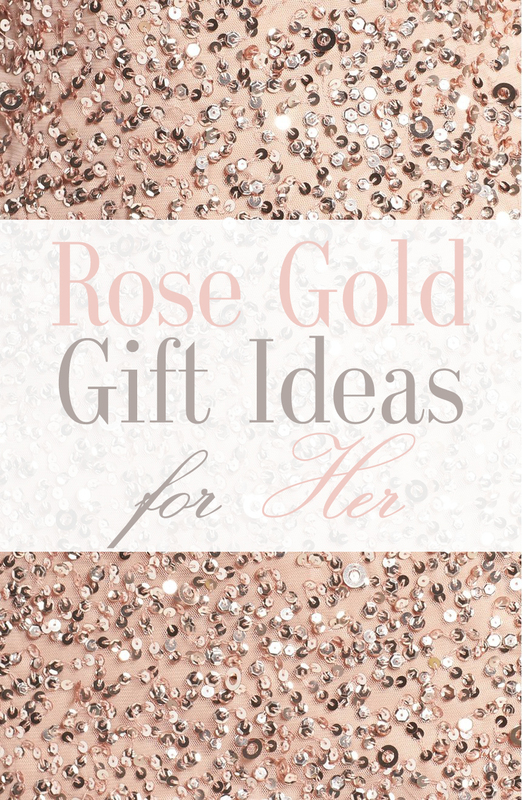 Here are some rose gold gift ideas specially curated by me for today’s post. These are a mix of some of the most popular and cult beauty items, style pieces and lifestyle must-haves. I hope you find something in here which would suit the rose gold lover that lives deep inside all of us. Shopping Guide: Rose Gold Gift Ideas for Her was last modified: January 12th, 2017 by Roxanne C.